This week’s blog focuses on first aid for head injuries. 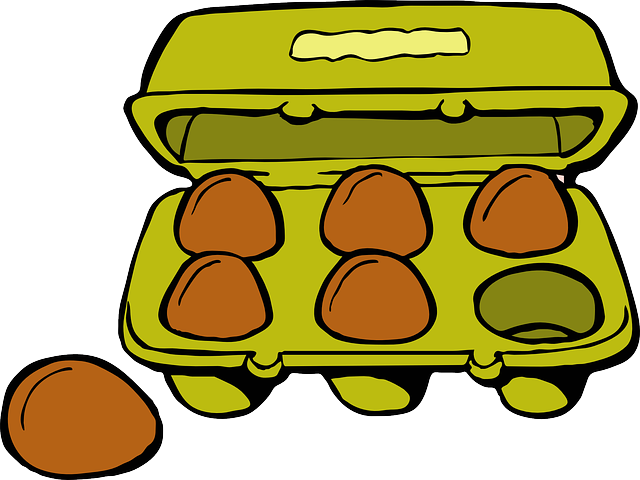 You might wonder why the image of a box of eggs? I’ve used this image because it’s the analogy I use when examining people with a head injury. Yes, we are interested in the integrity of the box but I’m more concerned about what’s going on inside – just like when you choose your eggs, you always open it and take a look inside. This is why it is now common practice for people with a suspected head injury to be scanned rather than have an x-ray. An x-ray only gives information about the box but a scan shows the inside too. It’s important to remember any head injury can be serious and if someone has a head injury they may also have a neck injury. Therefore, if an injury is serious do not move the casualty unless absolutely necessary and phone for your emergency services. Always seek medical advice if at all concerned after a head injury. There’s also information and advice available from NHS Choices on minor head injuries and severe head injuries. I hope you found this useful. I’d recommend the NHS Choices pages too. If you have any questions please comment below.